Saying goodbye to someone significant may be a real challenge; however, we should keep in mind that change often leads to something good, even if now it seems that this event is really tragic. So, if parting is inevitable, we should at least try to make it easier with a small meaningful gift. 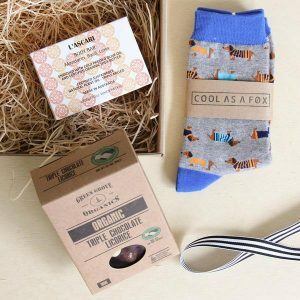 We selected the best gift ideas for friends moving away that are touching and at the same time practical and also found the nice presents for colleagues, neighbors, and relatives. Some of them are incredibly cute and memorable, some neutral, and some hilarious. All you need to do is to decide which one will be the best option in your situation. Maybe, you do not want your friend or soulmate to forget about you? 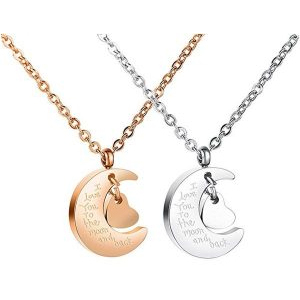 Wonderful personalized necklaces, bracelets or lovely pillowcases will be the best solution. Do you want to find something creative for your optimistic boss? 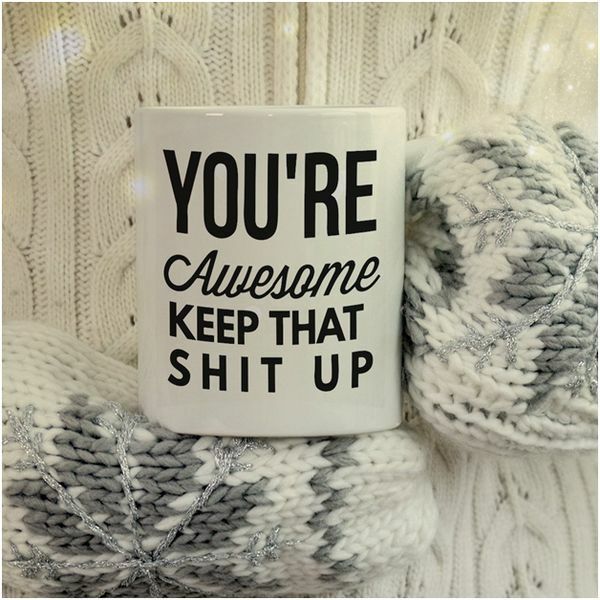 We found the awesome gift that will definitely make him or her smile! Or maybe you are looking for something housewarming? There are a lot of easy and affordable options that will make parting a lot better! A friend’s move is the big stress for anyone, but all of us should remember that life never stands still, and change often leads to something great. Thus, even if it feels like your heart is slowly breaking, try to think about your bestie’s future big achievements and be happy for her. To make her never forget about you and your everlasting friendship, get her something really beautiful and meaningful just as one of these wonderful bracelets. The fact that they can be customized, i.e. you can add your personal message makes such a present truly unique. 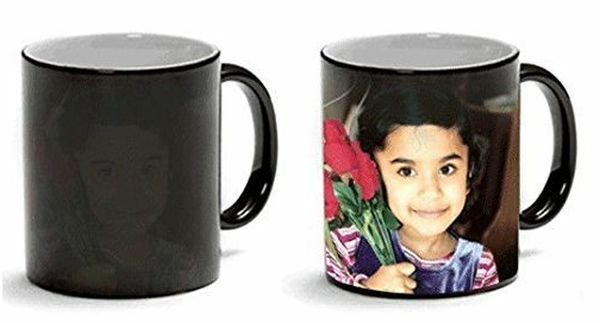 Customized gifts stand among all sentimental goodbye presents because they are not just something you can use day by day – they are something that makes you remember of someone significant and brings back the warmest memories. So if you want to make your friend’s mood better even from a distance, choose the photo where you two look happy and maybe a little bit crazy and order a nice mug with this picture. Do not even doubt that your bestie will be absolutely thrilled by this idea! 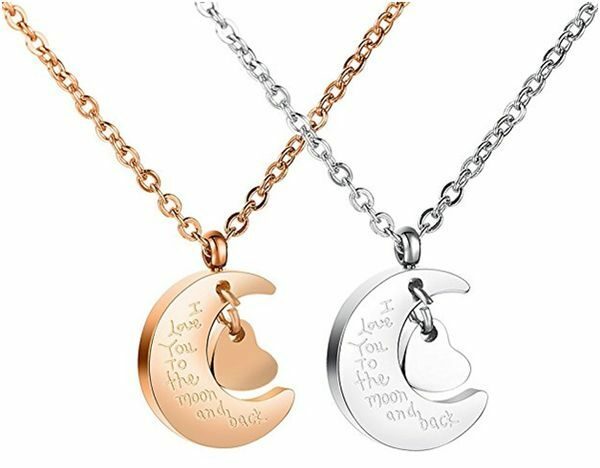 These necklaces are more than just beautiful jewelry – they are the symbols of the wonderful feeling shared by two people, the feeling that makes the world better and the life brighter – friendship. A real friend will not forget you even without the reminders; however, he or she will be happy to get a little souvenir from you. Furthermore, the design of such necklaces is also terrific, so you can be sure that your friend will actually wear it with pleasure. 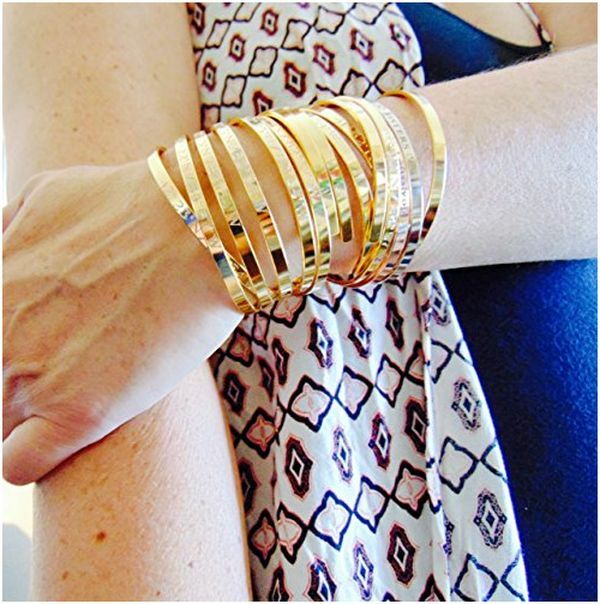 Just try to remember what jewelry she or he likes the most and choose a cute silver or stainless steel piece. Such posters are the win-win solution for everyone who is looking for a perfect going away present for a boss, colleague, friend or neighbor. The choice is really wide! You can pick the wonderful set of 4 simple but meaningful prints that work great with any décor or choose the quote of the famous person the receiver respects. If you know each other well enough, you can make the gift more personal by selecting something that will inspire him or her to cope with a particular problem. Anyway, you just cannot go wrong with a present like that. If your boss is one of those terrible leaders that cannot find a common language with his or her colleagues, just skip this paragraph. Just choose something standard and forget about this person as if it was a nightmare. However, if you are lucky to have a boss with a great sense of humor, you have a chance to make the most hilarious and memorable gift ever by getting one of these funny desk signs. Your leader has to show who is who at the new job, and you can provide him with an opportunity to do it in the most hilarious way! 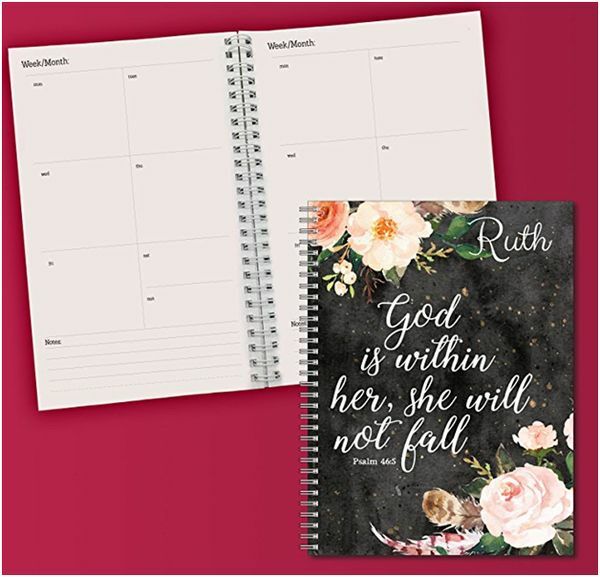 There are various cute and touching going away to college gifts, but most of them are adorable souvenirs that can hardly be used in daily life. That is why we offer you to take a look at these top-quality monogrammed towels that are not only practical but also meaningful due to the opportunity to personalize them. If you choose one of these sets, you will be sure that a receiver will actually use them, and it matters a lot when someone takes a big step into adulthood. New home symbolizes the new beginning, so everything has to be perfect, including the doormat. 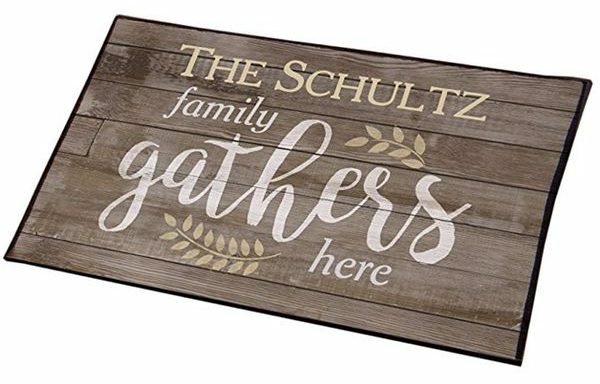 Even if your friend, colleague or relative already has one, the personalized doormat will still be a great gift that is fully in line with the concept of the new life. Remember, the small items that surround us influence our mood a lot, so if you want to encourage and inspire the receiver, it will be a great choice for you. When your best friend is moving, it is pretty hard to think that it is for the best. However, it just is. 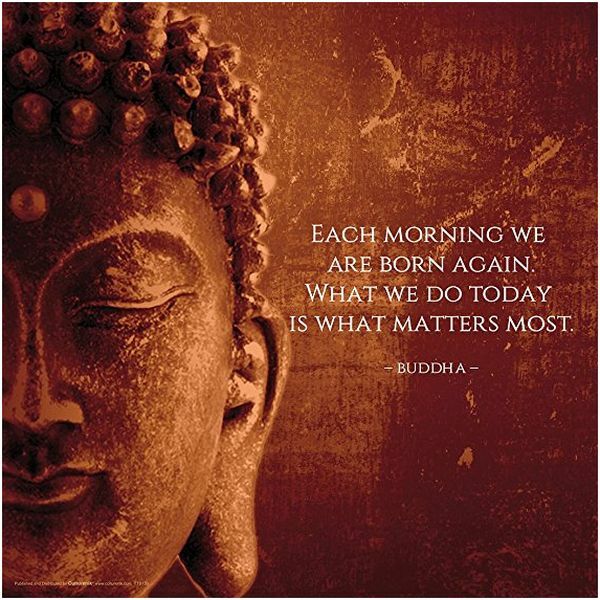 Try to remind yourself that it is not the end – it is the new beginning for both of you. You two will preserve the friendship even from a distance, and to prove this, part with a sweet and meaningful gift. 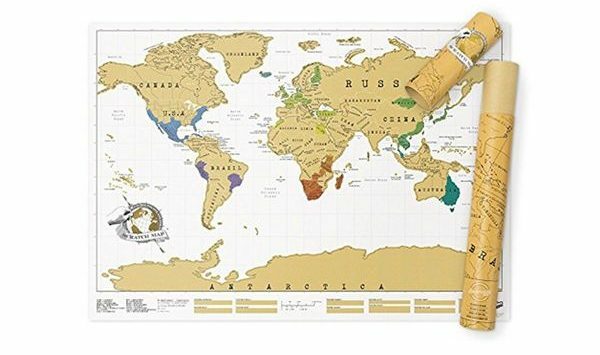 The scratch-off map of the world will symbolize that this change is not the last positive one, and that the new journeys and adventures are coming. To make it even more personal, you can mark the place you will meet next time. You can be sure that your bestie will be more than impressed! As we have already said, it is extremely important to make your new house or apartments look like home. Furniture, pictures, flowers, all of that matters, but sometimes small personal items mean even more. If you are looking for something that will make your friend’s, colleague’s or relative’s mood a little bit better every day, take a glance at these sets. Maybe they are exactly what you are looking for. The move is always the new beginning, and you have a chance to make it more pleasant, so why not take it? Separation is always a challenge for couples, but if you two handle this, nothing will destroy your love. At this difficult time, you two must be strong and show each other how much big how strong your feelings really are. 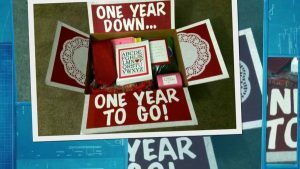 Long distance relationship is difficult, but a sweet meaningful gift can make it at least less painful. 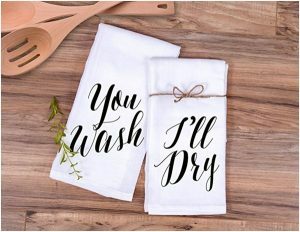 These nice pillowcases will remind your soulmate that though now you are apart, you are here, and you will always be here for your significant other. Another nice bonus is that your boyfriend or girlfriend will definitely keep you in mind all day long. The moving makes a big mess. It seems that you do not know how to organize everything, what to pack and what to leave, and the life turns into the endless cycle of worries and plans. 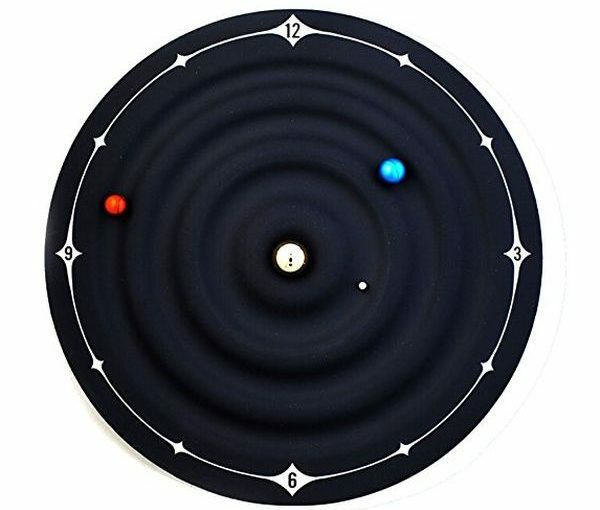 Moreover, you can never predict what is waiting for you in a new place; however, it is known for sure that first few weeks or even months will not be careless. So if you feel sad because someone is leaving, try to think of it in his situation. We bet that your sadness will change to willing to help your friend during this crazy period. In such situation, a nice personalized organizer will be a win-win choice! 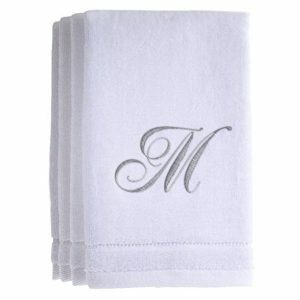 The main advantage of this category of gifts is that such goods are incredibly diverse. You can easily find a hilarious cup for a boss, or a funny yet not very polite mug for your best friend, or relatively neutral but still cool cup for your colleague or neighbor. By getting such a gift, you guarantee that the receiver will smile every day in the morning! Moreover, some of these cups are not just funny but also motivational thought in their own, creative way. All in all, they make a great, practical and at the same time creative present. 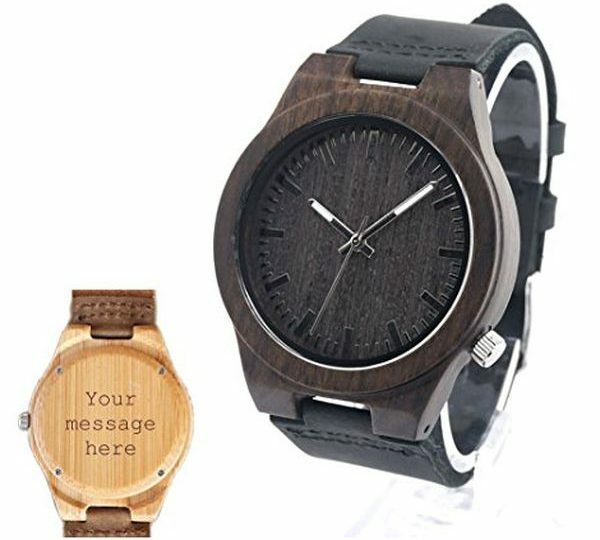 A personalized watch makes a great gift for any occasion, from birthday to moving. 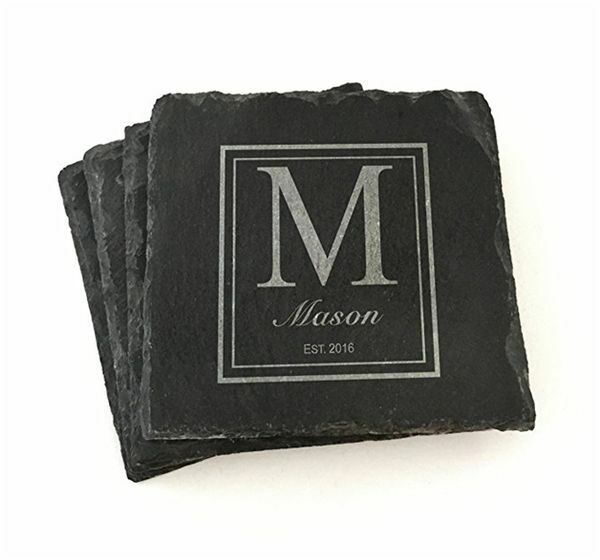 The sellers offer a lot of different designs and materials to choose from, so you can easily find the good your friend, relative or colleague will surely like. 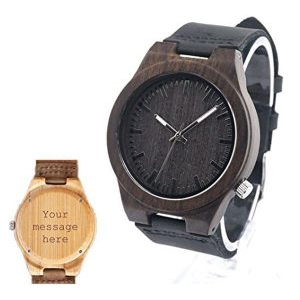 These silver, steel, and even wooden watches are not just functional – their main value is in the hidden message from the person who means a lot to the receiver. So if you do not know what to choose for going away to college, another state, etc, check the goods from this category, and you will definitely find something unique. If you are looking for a nice present for a person that cannot imagine the life without good wine, you are a lucky man. There is nothing easier than finding a wonderful wine tool set that will be definitely appreciated by a friend or a colleague who knows the value of the high quality. If you think that it would be too boring as for a gift, take a look at the products presented in this category. We bet that some of them will surprise you in a good way. 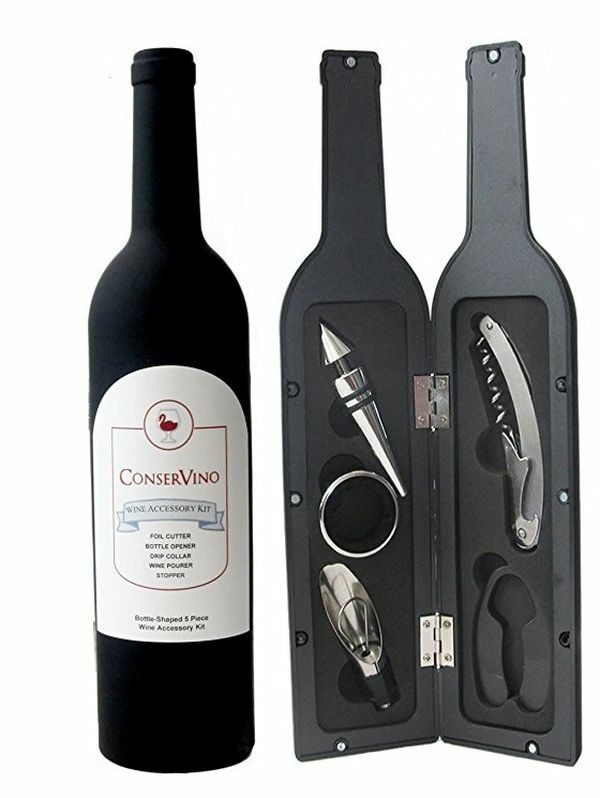 For instance, a wine bottle shaped set looks interesting and is functional as well. Is not it a perfect gift for a wine lover? Wall clocks belong to the category of the great housewarming gifts; however, people usually choose the classic models that are undoubtedly beautiful but quite regular. We, in turn, suggest you forget about the ordinary clocks and bring your attention to something really creative. This category of goods includes the most unexpected, original and truly unique products the receiver will absolutely love. Make your colleague or friend remember you forever by getting a present no one else will think of!